The concept of a community woodland was first suggested at a public meeting at Diss Corn all in 2006. 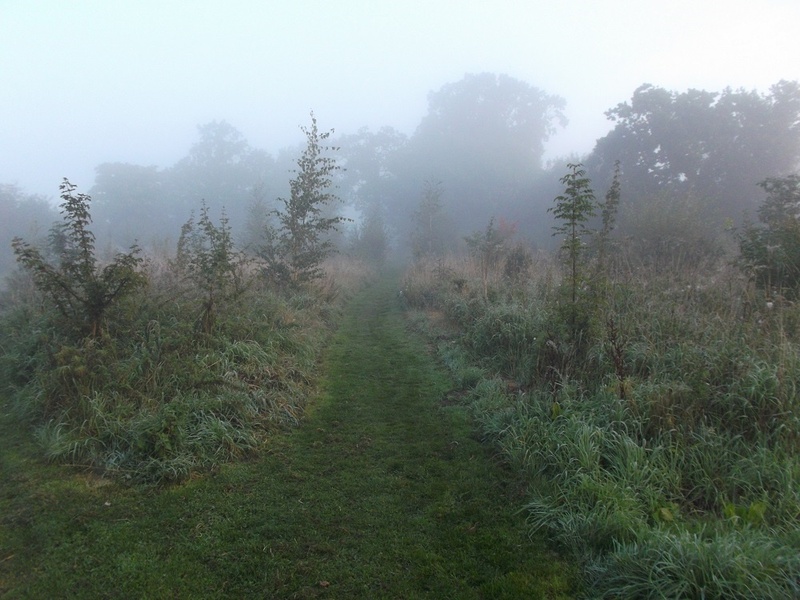 A steering group was established in June of that year with the purpose of acquiring and managing a woodland site for the benefit of the local community. The Diss Community Woodland Project was born and by the autumn of 2007 a tree nursery had been established and planted at Diss Church Junior School. The pressure was on to find the woodland site! A number of options were considered but the opportunity arose when a parcel of ancient meadowland on Factory Lane Roydon became vacant. This had been owned for over 200 years by The Diss Quaker Trust who were prepared to consider a sale to the project. By November 2008 the finance had been found, planning approval obtained and a purchase completed. The tree seeds that had been planted 2 years earlier had a home and planting commenced. The backbone of the project has been the band of volunteers who have repeatedly rolled up their sleeves to tackle a wide variety of tasks. New skills have been learnt, friendships have been made and monthly working parties are now an important and popular event. Do come and meet us on the first Saturday morning of the month. 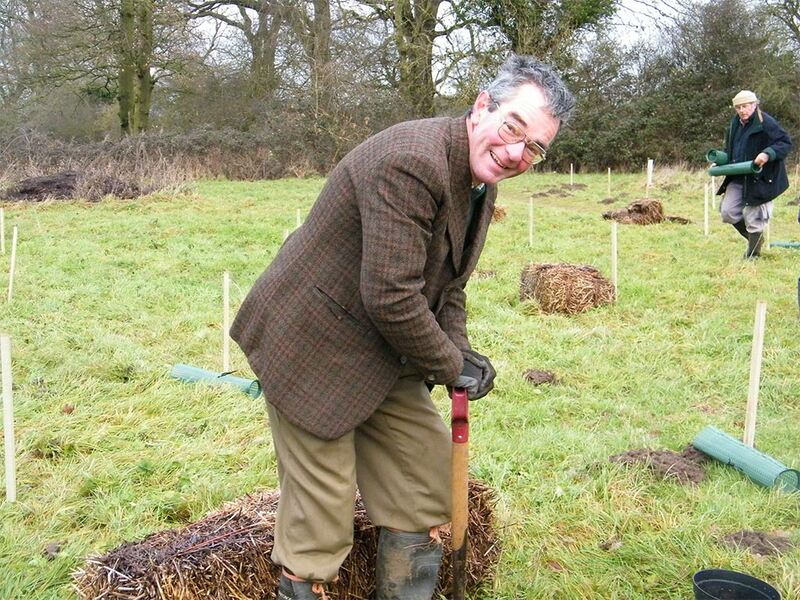 A 5 year planting programme has been completed involving a mix of deciduous native trees and shrubs that will complement the existing hedgerows, mature trees and natural areas. A pattern of paths and rides has been established, many of them defined by the natural routes taken by the increasing number of recreational visitors. The hard surfaced all weather access path was laid by the volunteers who have also worked hard to improve the central pond. The central area is now a dedicated open space which is being managed for wildflower conservation. The developing woodland has an important educational role and local schools have assisted with tree planting as well as using the outdoor learning space. Future management will be a balance between ‘letting nature take its course’ and catering for the needs of both the local wildlife and the local people who make full use of this natural amenity.